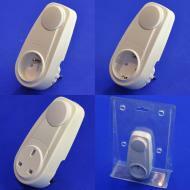 We propose a range of light dimmer modules for most European countries. Also, we are able to do special products on demand. 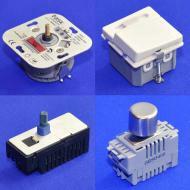 Please contact us for any particular dimmer requirement.